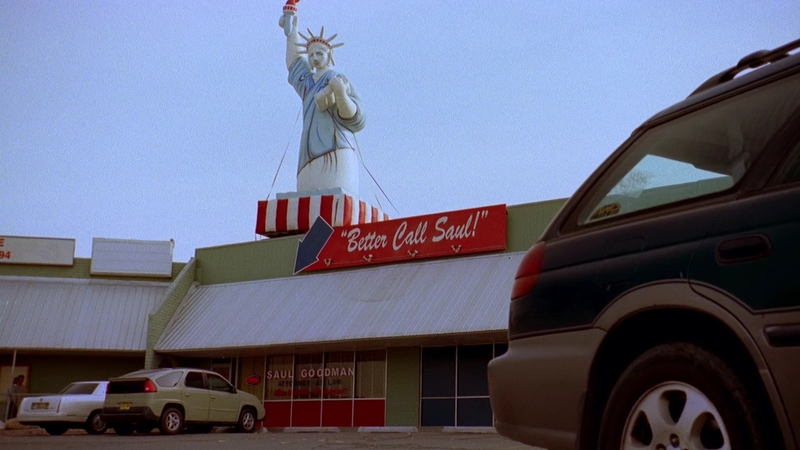 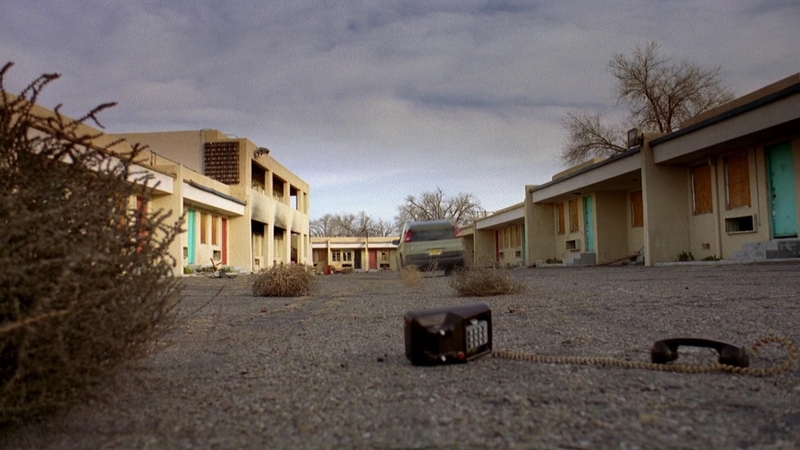 Walt drives to an abandoned motor lodge. 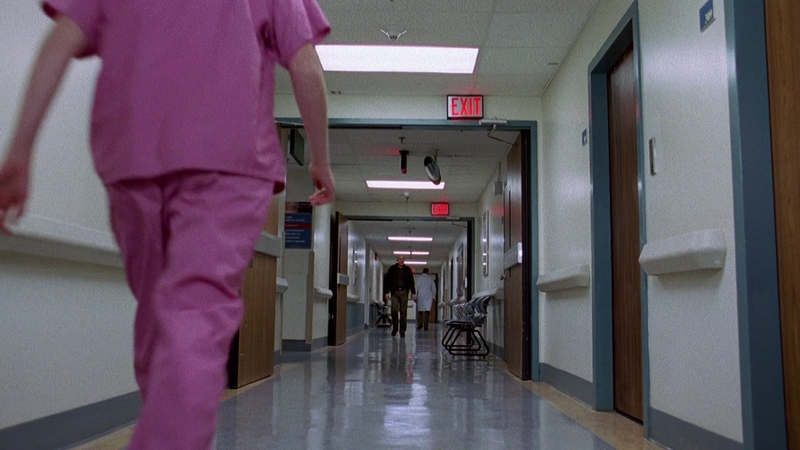 Walt arrives at the hospital. 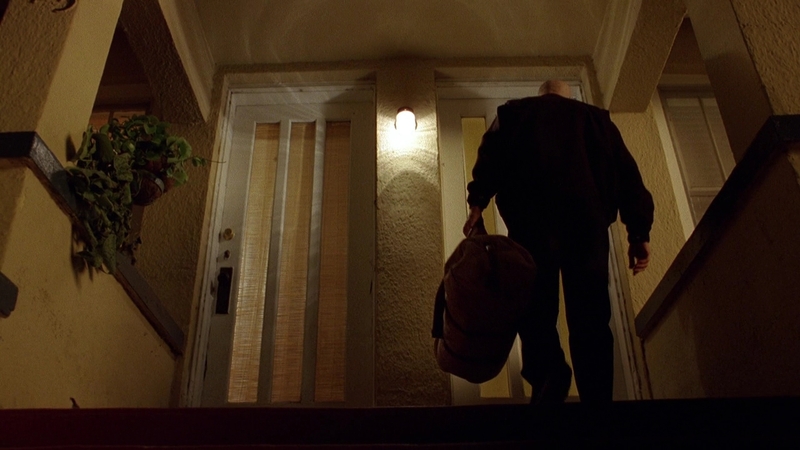 Walt drops off money at home. 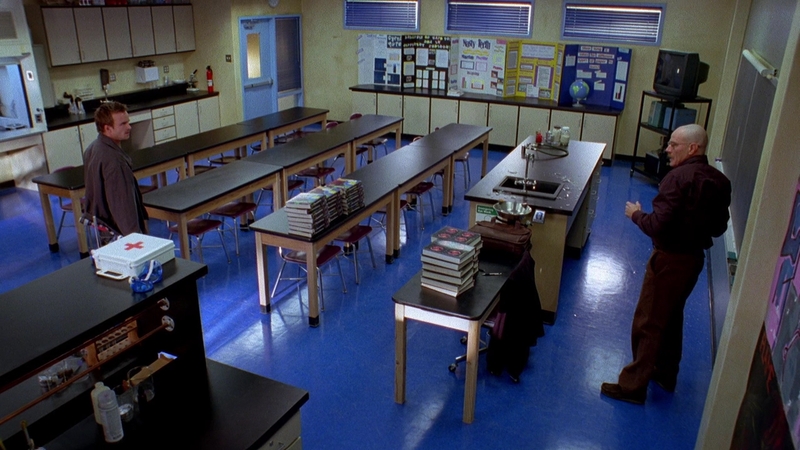 Jane and her dad are at an AA meeting. 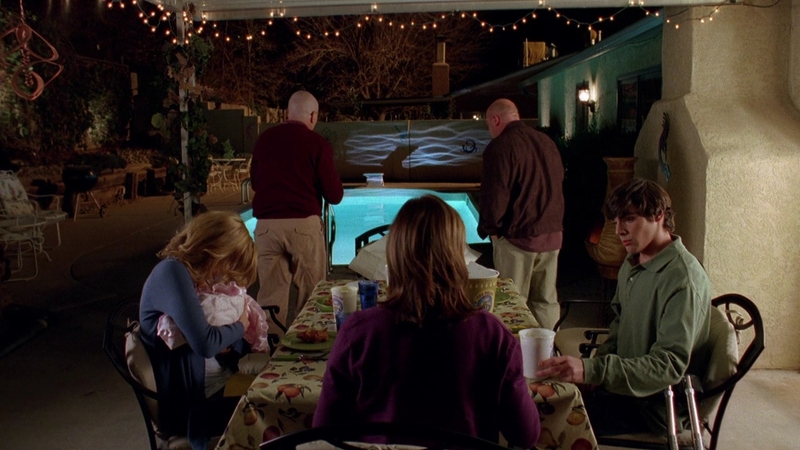 The family has dinner in the garden. 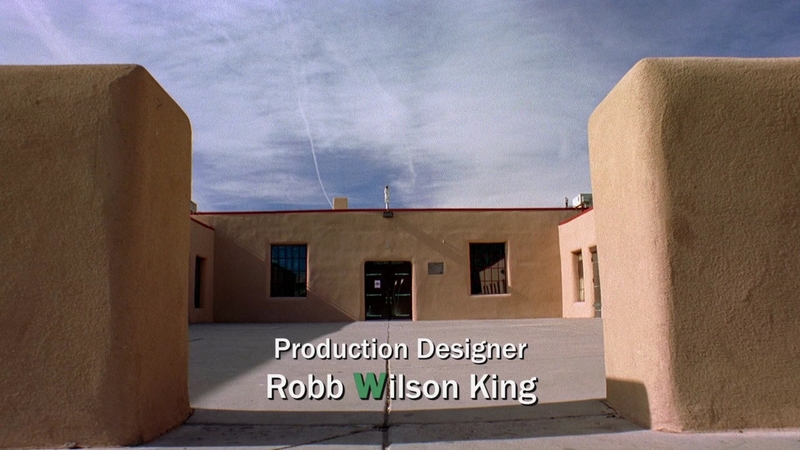 Jesse visits Walt at school. 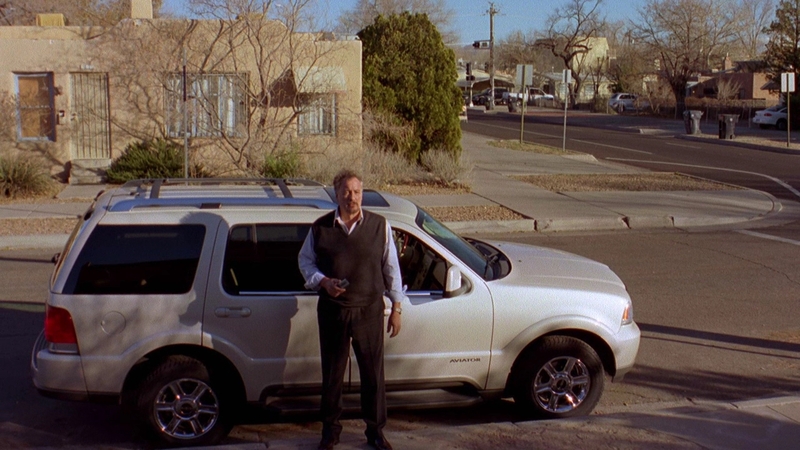 Jane's dad is at an AA meeting. 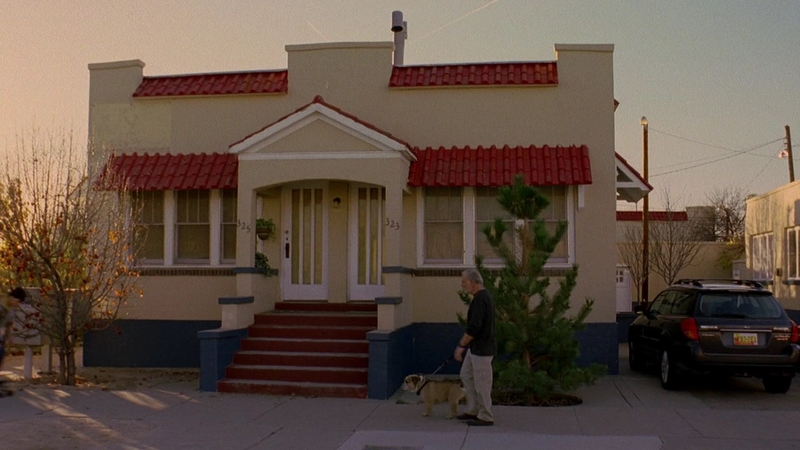 Jane's dad waits for Jane outside her apartment. 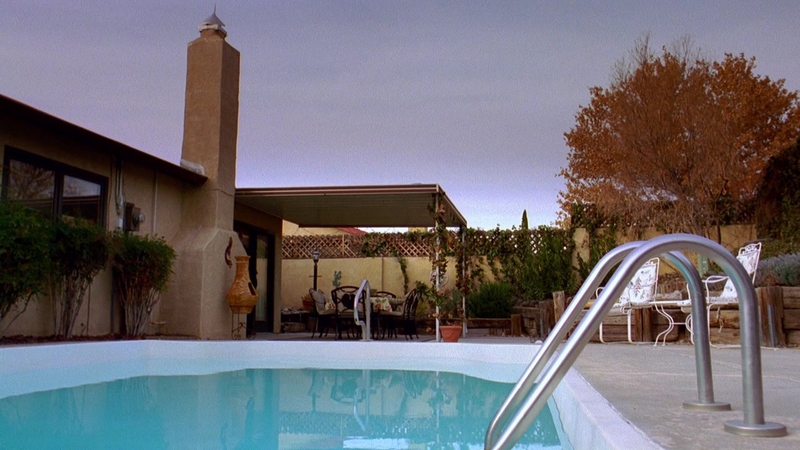 Walt takes his phone call outside. 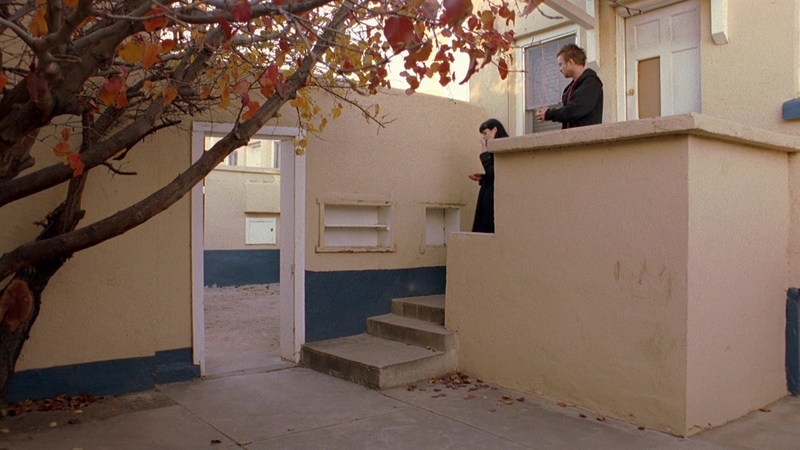 Jesse & Jane are outside. 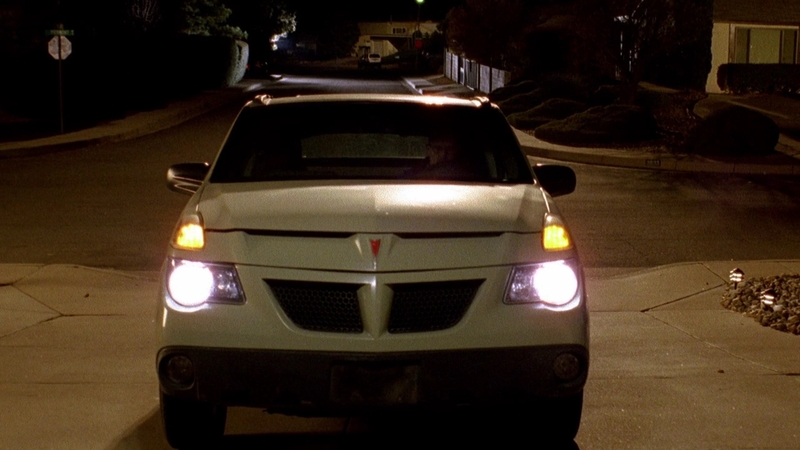 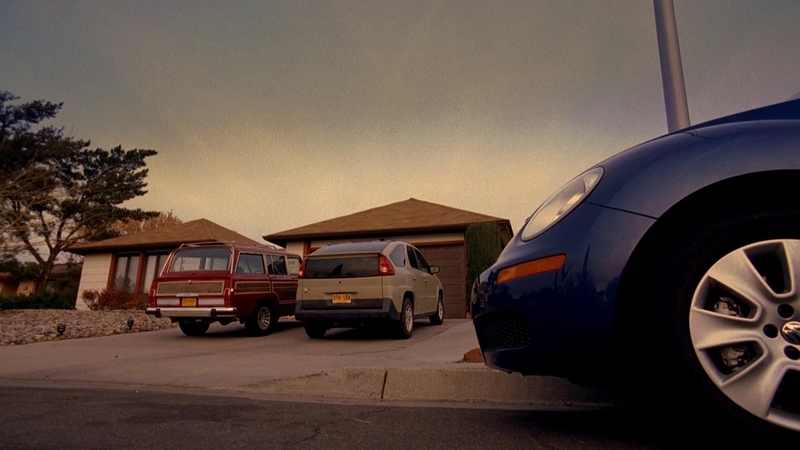 Walt drops off money at Jesse's. 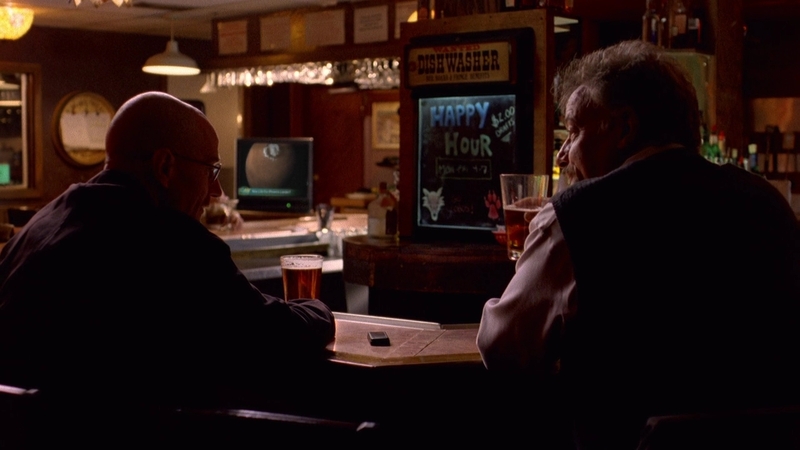 Walt has a drink with Jane's dad. 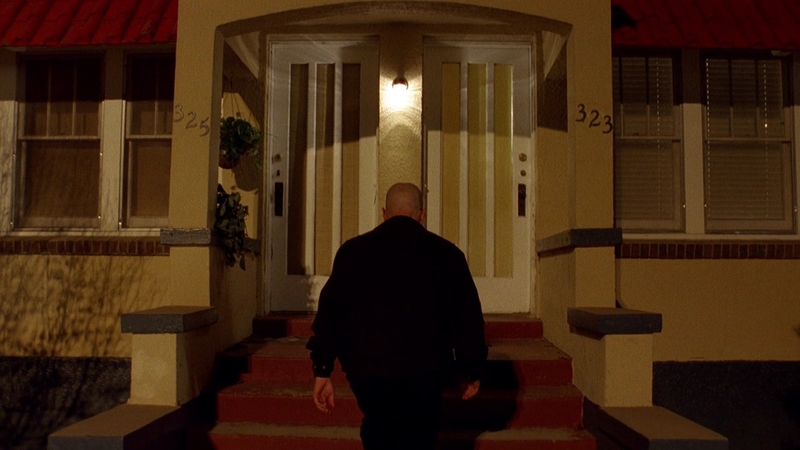 Walt drops by Jesse's house.